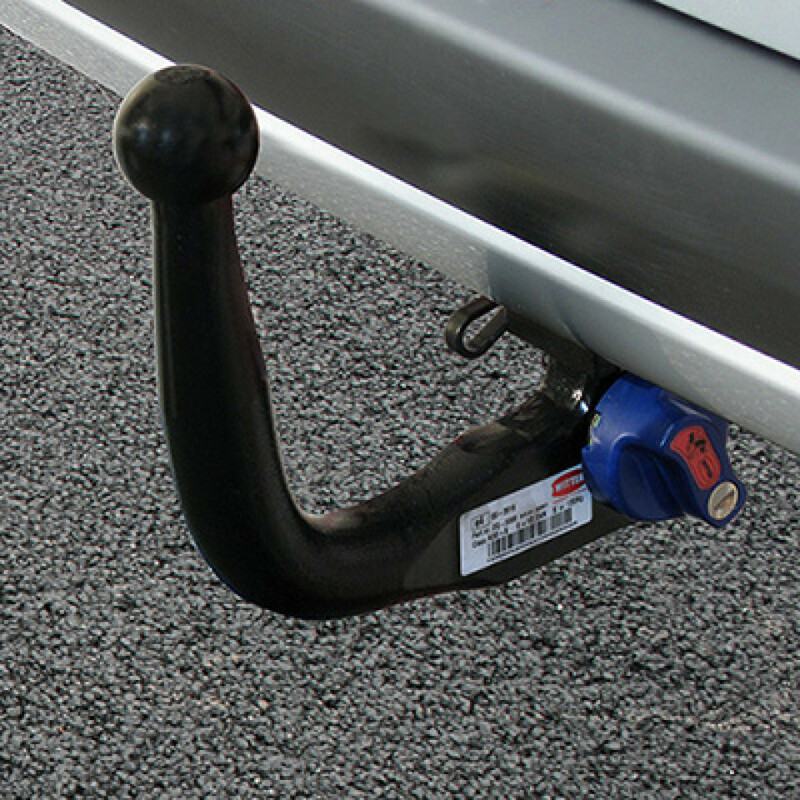 The Witter detachable swan neck towbar is slim, secure and simple to use. The detachable towbar is easily removed leaving only a small part visible when removed. If you don’t know which neck part number you require please contact us.